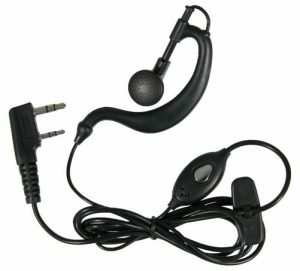 CB radio as well as the short-range radio standards PMR 446 and FreeNet (an LPD, 433 MHz) are referred to as citizens band radio. In Germany, these radio applications are free of charges and license and may be operated “by anyone” (unlike e.g. 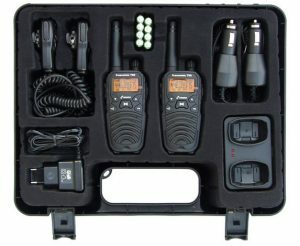 amateur or private mobile radio). 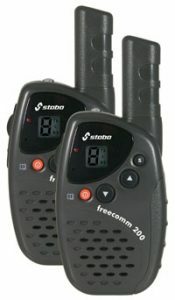 CB radio sets as well as mobile PMR and FreeNet radio sets are only compatible among themselves, since different frequency ranges are stipulated for each of the radio standards (27 MHz, 446 MHz, 149 MHz). Consequently, nothing but radio sets of the same type are able to communicate with each other. Throughout Europe, many statutory requirements for citizens band radio were harmonized in the meantime. However, there are still varying regulations to be considered by all means when traveling abroad. Embassies and consulates of the respective countries will provide more information relating to national regulations. In Germany, please contact the German Federal Network Agency on this behalf. The range of radio sets depends on many factors. Apart from the transmitting power and the installed antenna, the environment in which radio communication takes place is essential. Each obstacle (hills, buildings, trees) reduces the range, some materials (e.g. reinforced concrete, pieces of rock) give rise for considerable screening effects. For this reason, all indicated ranges are maximum values under optimum conditions (= unimpeded field of vision). 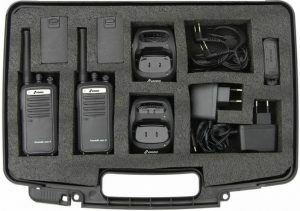 Mobile PMR radio sets have many uses both in the private sector (e.g. 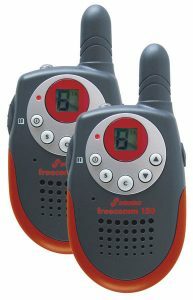 for outdoor activities, motorbike radio communication etc.) and for professional applications (e.g. on building sites, for security services, market gardens, hotels, theaters). FreeNet is above all used for commercial/semiprofessional areas as private mobile radio which is free of charges and registration (on building sites, by installation and crafts businesses). 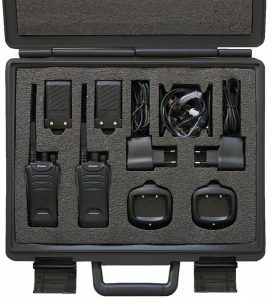 For this reasons, the devices come with a particularly rugged housing and professional features.